I love that our group is so enthusiastic about the mini swaps, and I’m very grateful to our amazing swap organizer, Jen. A new swap is being organized right now. Knitters, we love to have new group members and new swappers (swapees?). If you’ve been thinking about it, come check it out here. Hurry, though, sign-ups close January 4th! OMGOSH, I’m so glad you posted about the next swap. 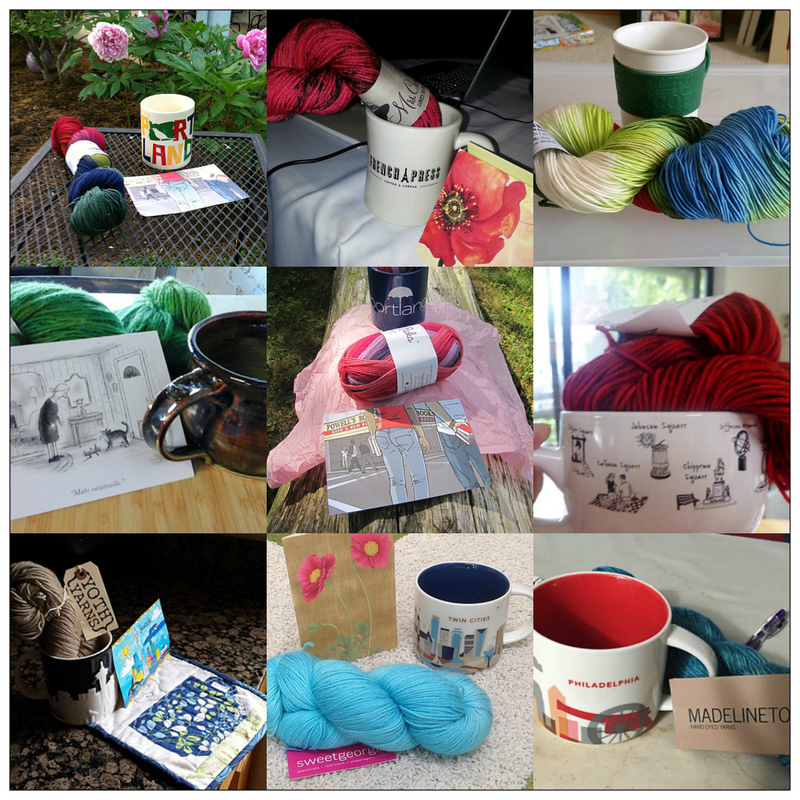 I was so bummed about missing the mug swap because I had seen last year’s thread and thought it so cool. But I’m not missing out on this one!